Whether you need temporary services to cover for a missing employee or to supplement security at industrial security needs, a major event or festival, SecuriWORLD is ready to help. 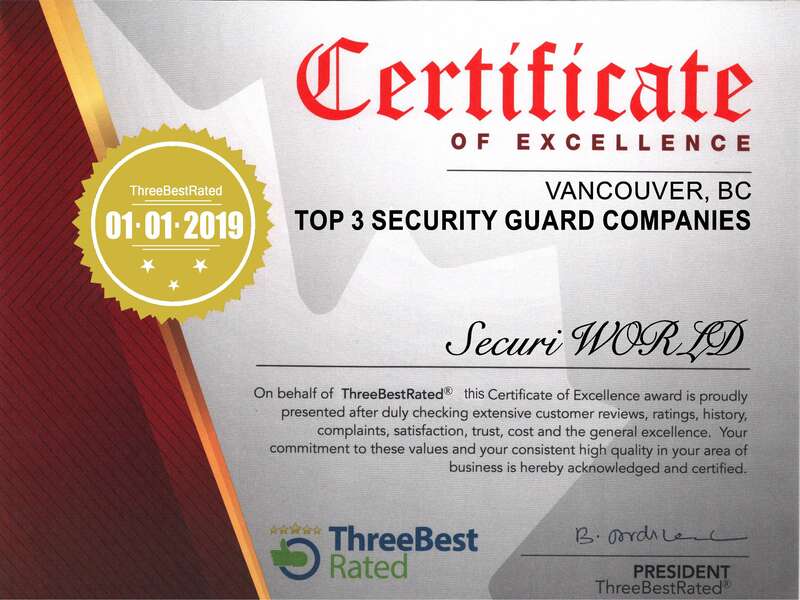 We believe that short-term security solutions should be flexible and of the utmost quality, and we are proud to provide them to thousands of individuals and companies across the nation. We are ready to customize your security plans for any purpose and for events of all sizes and duration. ~ Friendly, highly-trained Security Officers. ~ Advanced client services solutions. ~ Rapid access to extra Security Officers and Security experts. Hire SecuriWORLD the industry Leader in Event Security, Security Guard, and Concierge Services. Click here to Talk to SecuriWORLD's Security Specialist today to learn more. SecuriWORLD is an industry leader in security technology, and we are one of the few firms using a host of smartphone applications, digital scheduling platforms and high-tech equipment as standard security procedures. By integrating digital technologies into both our patrol and administrative procedures, we’ve enabled customers to order highly trained, digitally connected security professionals at the touch of a button. Don’t sacrifice experience, professionalism and efficiency simply because you have short-term security needs. With SecuriWORLD, you can get speed and quality at a rate you can afford.